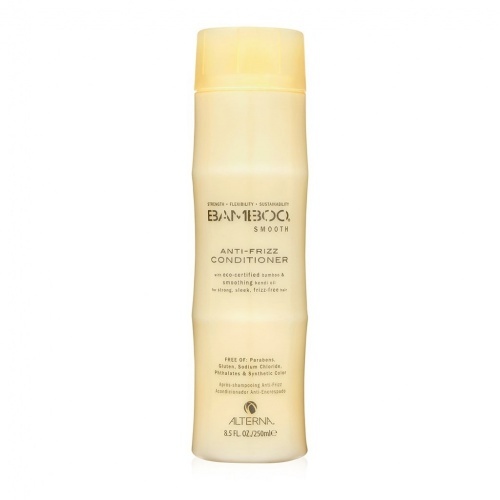 I have long fine hair but loads of it and it has the tendency to frizz at the slightest damp or humidity or even after brushing. 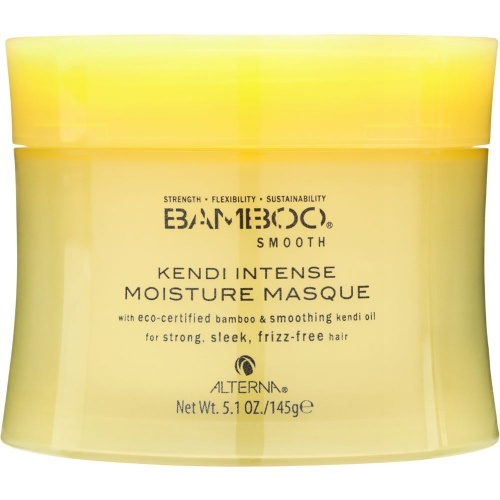 This wonder product stops all that and keeps my hair sleek and shiny all day, every day. 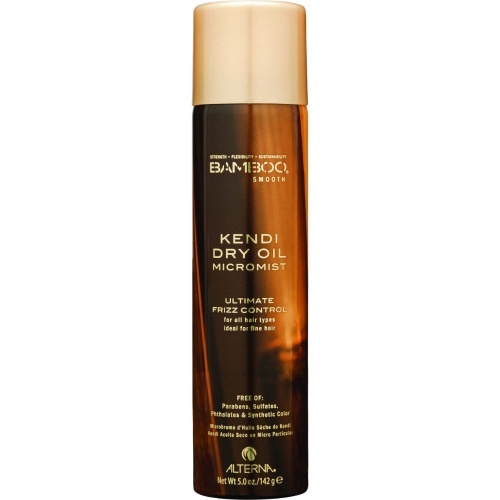 I can't rate it highly enough it's my wonder product I'm just so glad I found it! 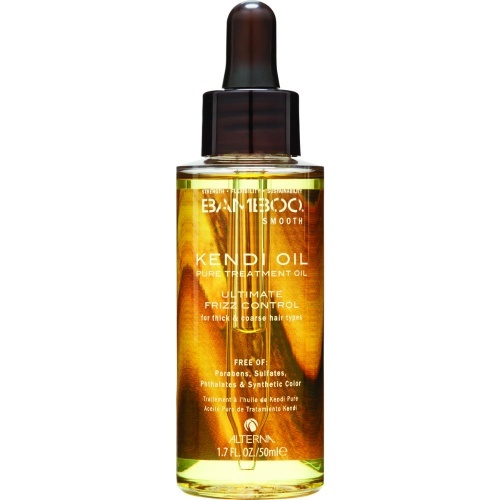 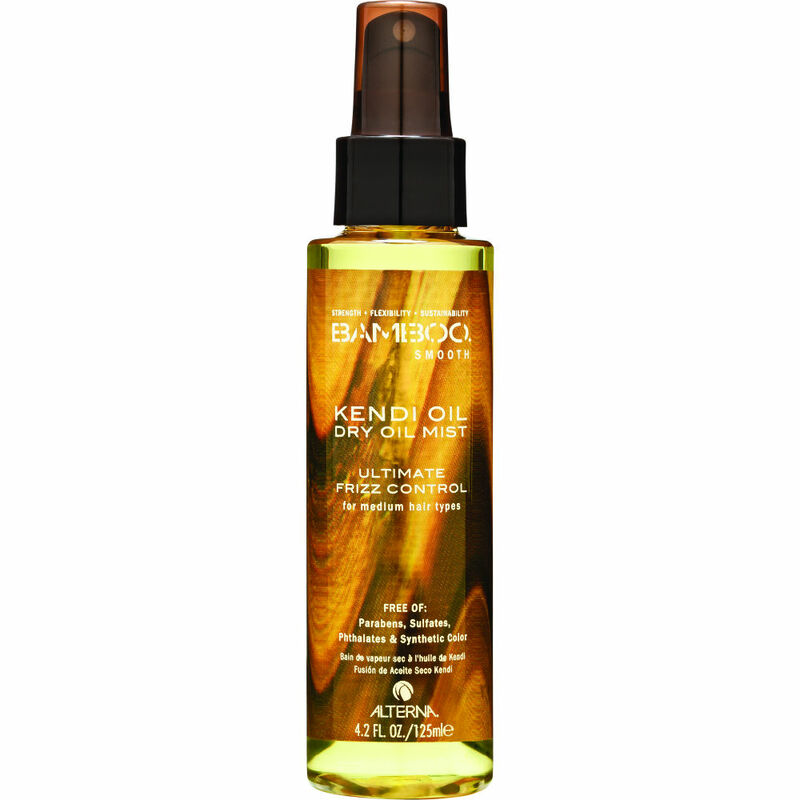 beautiful product, i had the kendi oil before and loved it so thought id give the mist a go and its amazing (coming from a girl who has fine frizzy hair), product arrived quickly as well.